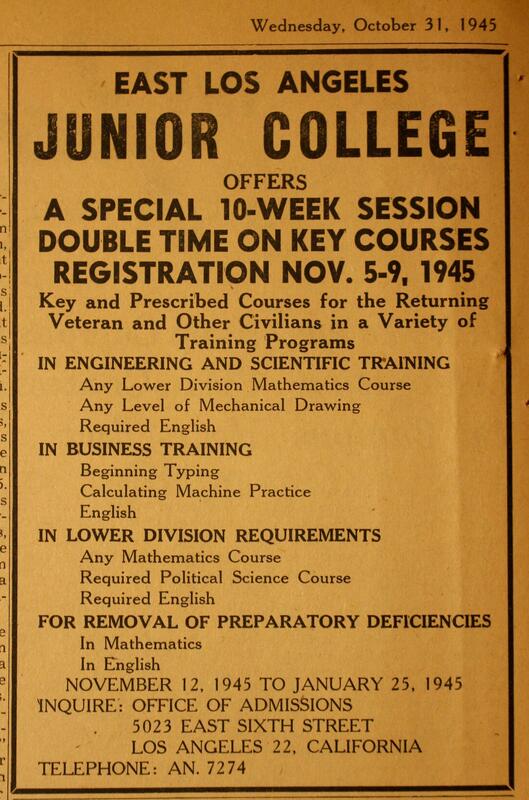 As the end of World War II approached, the necessity for another city college was very clear, especially with great numbers of returning servicemen who were looking to take advantage of an education. Arthur Baum, editor of the East Los Angeles Tribune headed a citizen’s committee, a group of presidents of all clubs and organizations in the community, Principal D. Raymond Brothers of Garfield, County Supervisor Smith, Superintendent Kersey and various industrial leaders. This group presented the proposition of a Junior College to the Los Angeles City Board of Education in a special meeting on March 1,1945. 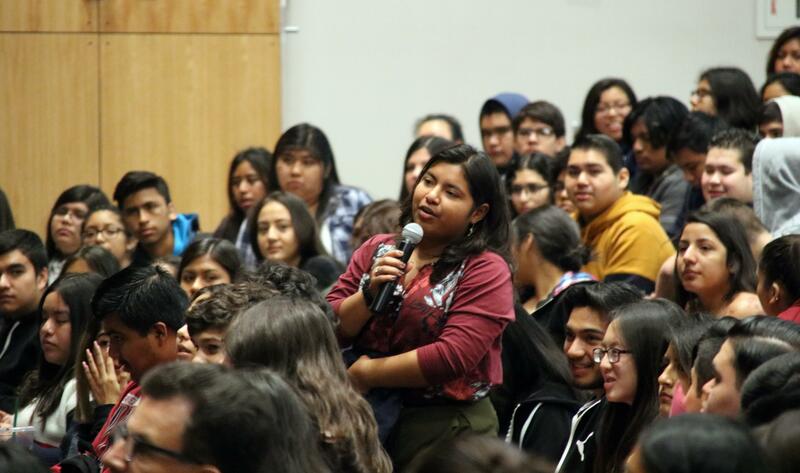 The Los Angeles Board of Education voted to establish a Junior College on the Garfield High School campus. East Los Angeles College would be the second city college (or junior college) existing in the Los Angeles area. The Los Angeles City Board of Education established East Los Angeles College in June 1945. The College opened for classes on September 4, 1945, the same month Japan officially surrendered. 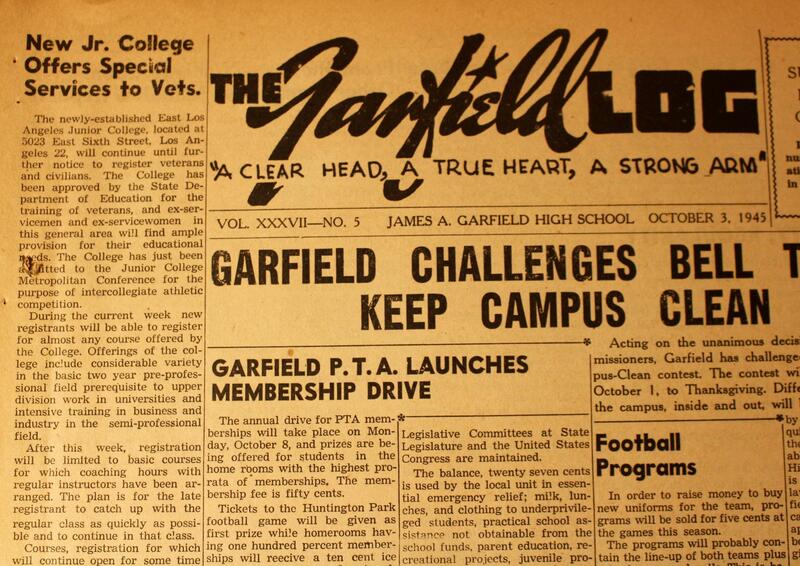 It opened on the campus of Garfield High School with an enrollment of 373 students and a faculty of nineteen, although the school board authorized a faculty of 25, selected from the faculty of LACC. 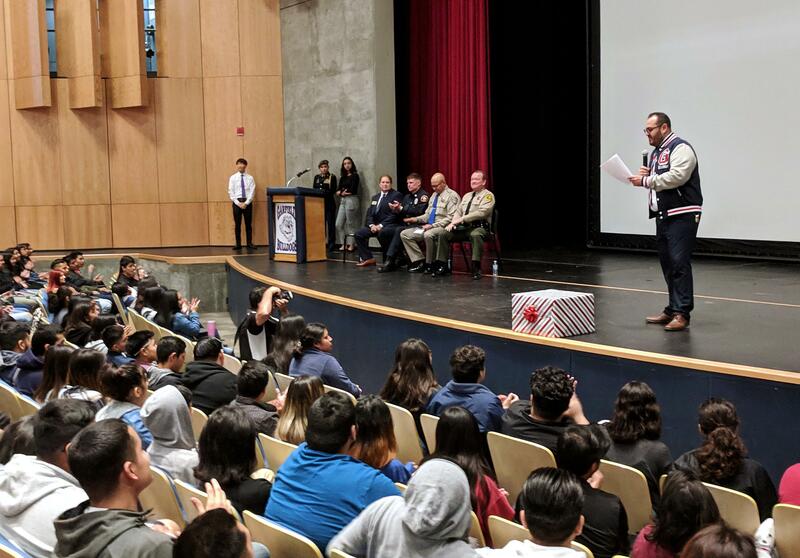 107 students attended college classes at Garfield, while 266 attended at L.A. County Hospital in health careers, primarily nursing. 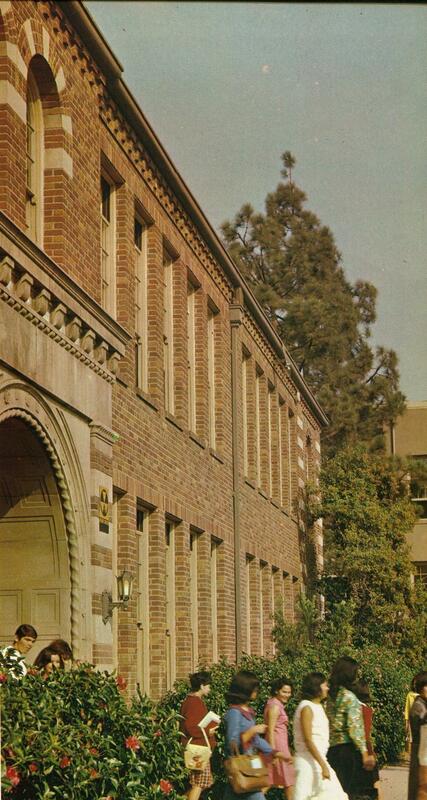 The junior college was part of the Los Angeles City Public Schools (L.A. Unified School District today). 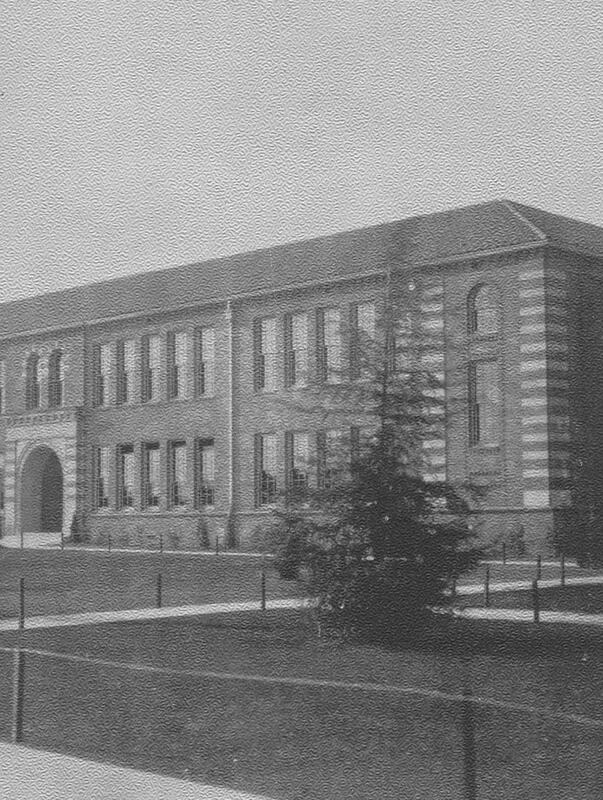 The College took over the 400 building (where the 200 building is today), with alterations made to the old classrooms to provide for a library, Admissions and Records Office, a College textbook store, Administration offices for the Directors and Deans, telephone and information service. Several rooms were repaired, high school desks replaced by tablet arm chairs or by conference tables, helping to transform the building into a Junior College. 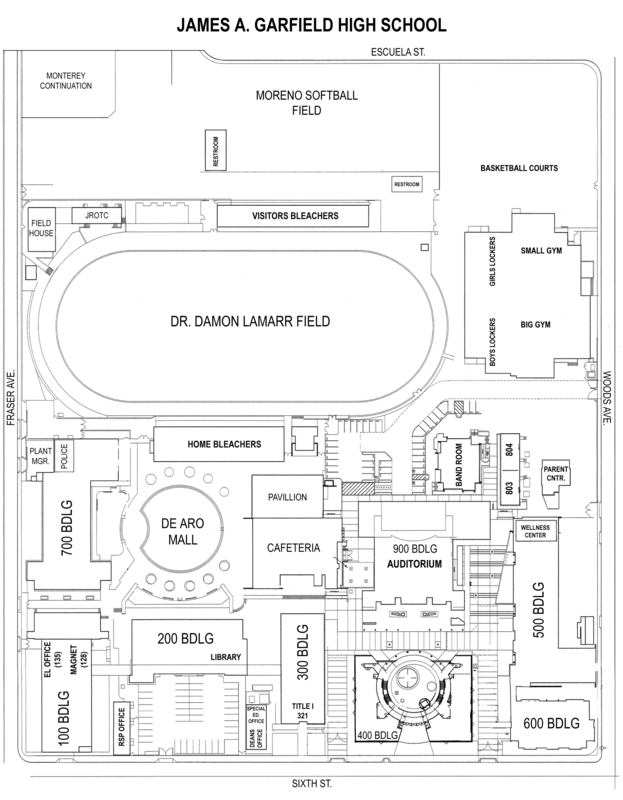 Other facilities of Garfield were made available such as science labs, auditorium, gym, athletic field, shops, and cafeteria when needed by the College. 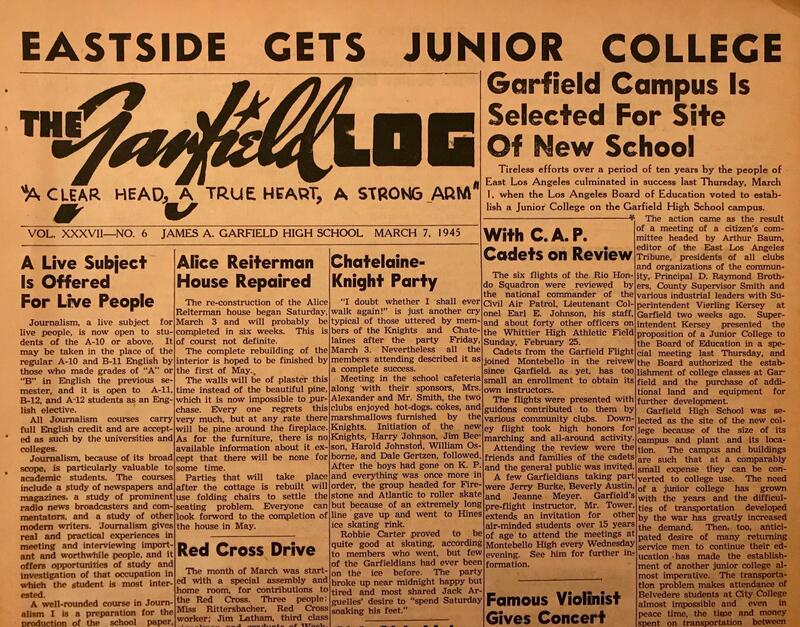 Returning to lead East Los Angeles Junior College was the director of Los Angeles City College and very first principal (1925-1934) of Garfield High School, Roscoe C. Ingalls. 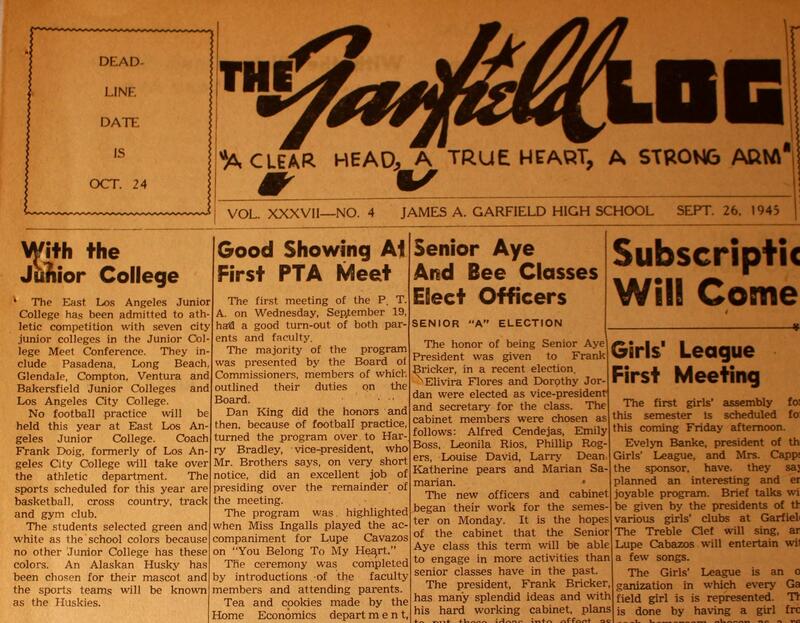 On September 19th, 1945, the first edition of the Campus News (temporary paper) of the college was issued, while on the 25th a constitution for the Junior College was adopted and presented at an assembly. 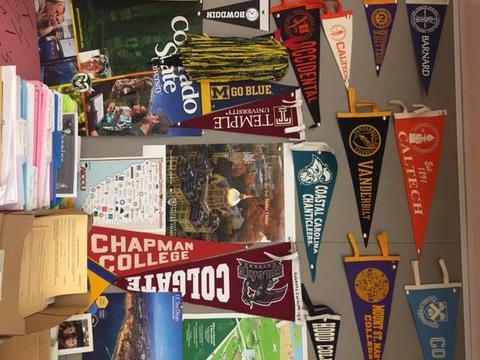 At the beginning of October, the Garfield High School faculty held an informal tea to welcome the new faculty of the East Los Angeles Junior College. The college would have to deal with the overwhelming numbers of returning servicemen (veterans) coming in and using the G.I. Bill. About 50,000 men were being discharged in the state every month. 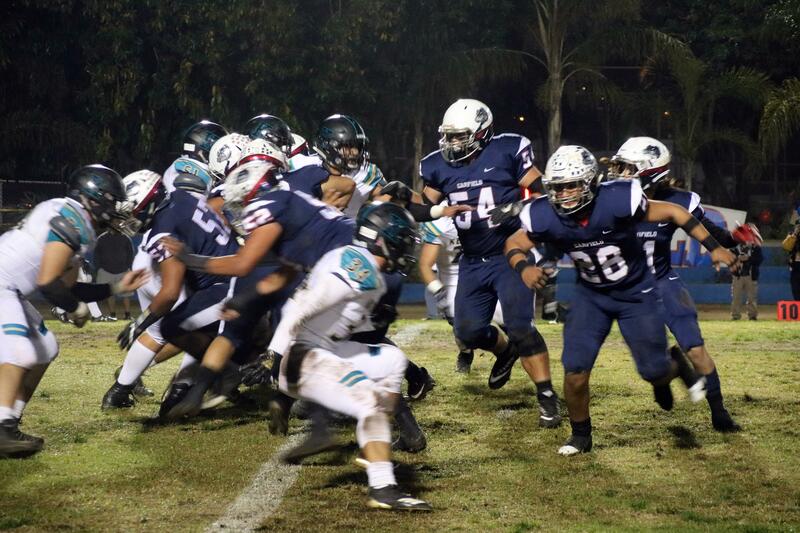 The College was moved to its present 82-acre site on Avenida Cesar Chavez in February of 1948. The College is located six miles from the Los Angeles Civic Center.